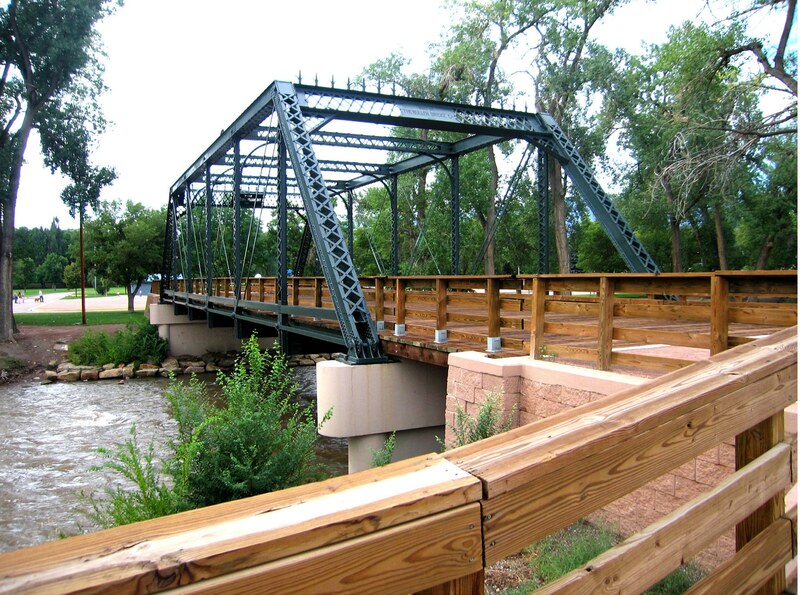 The historic Fourth Street Bridge was preserved and utilized as a walkway connecting the historic downtown with Centennial Park. Fremont County, Colorado, (population 47,727), incorporated in 1862, is named for famed 1843 explorer Capt. John C. Fremont. Located in south central Colorado, southwest of Colorado Springs, the majestic Royal Gorge Canyon has been the focal point of Fremont County history since prehistoric times. For centuries Ute Indians knew its secrets, as did later groups of Spanish explorers. Lt. Zebulon Pike explored the canyon in the winter of 1806 by traveling up the frozen Arkansas River. The first Colorado Territory prison was built here in 1871, five years before Colorado became a state. Cañon City, the county seat, was incorporated in 1872 (making it the 6th oldest incorporated city in Colorado). By then it was already a bustling little town that provided goods and services for the gold rush miners of the nearby Cripple Creek area. The discovery of oil in the Oil Creek area, as well as nearby coal reserves, provided further impetus for the railroads to push a route through the Royal Gorge west to the silver mines in Leadville. When mining slowed, many of the miners joined other settlers, and agriculture became the predominant economy. Since the late 19th century, fruit harvest and blossom festivals have been popular local events. Today the historic annual Cañon City Music and Blossom Festival carries on a long tradition of recognizing the rich apple industry heritage that supported many of the later settlers in the county. The downtown historic district of Cañon City is one of the largest, most intact historic districts in the state. Local paleontology is featured in Cañon City’s Dinosaur Depot Museum, and the Museum of Colorado Prisons interprets early prison facilities and hosts ghost walks and other events. Fremont County’s scenic canyons, hot springs, and hospitable climate have been attracting Hollywood productions since early cowboy film star Tom Mix made a movie here in 1910. 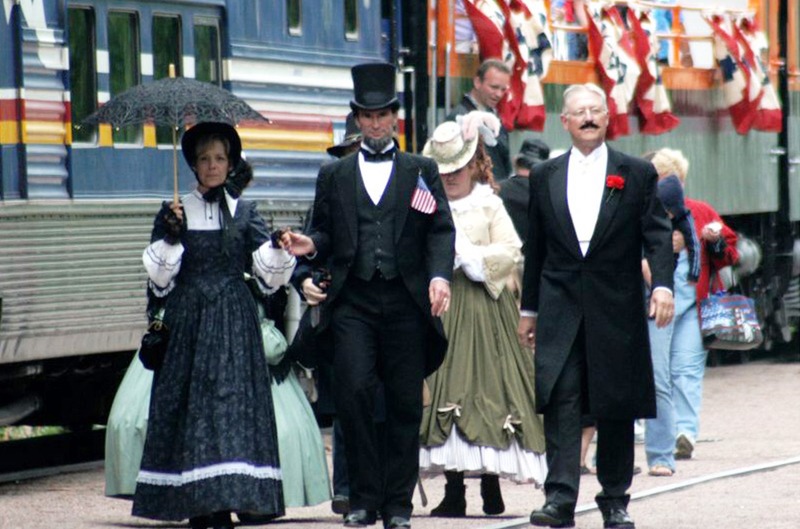 Major movie productions have included “Cat Ballou,” “The Cowboys,” and “True Grit.” The Royal Gorge Route Railroad takes many visitors through the gorge; others take advantage of popular white-water rafting trips on the Arkansas River.